The Process Engineering Group (PEG) is a special division established by GIVA in 2013 with the aim of creating a research area to further enhance the company’s metallurgical knowledge. The PEG consists of a team of experts and highly specialized engineers who work across the GIVA industrial network, thus being able to benefit from a unique heritage in terms of systems, technology, skills, know-how and resources. 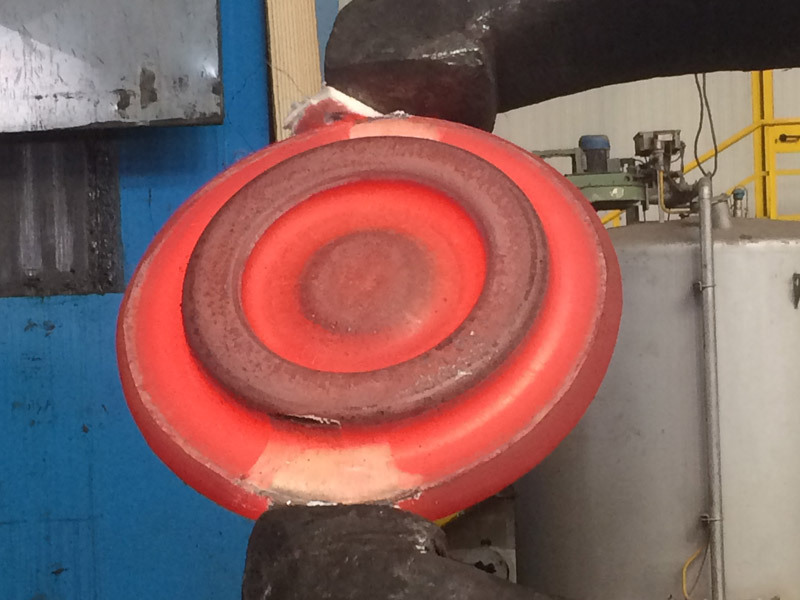 More specifically the PEG department is responsible for the design of hot deformation processes of special steel and superalloys aimed at critical applications. These processes are developed to meet the market demand and more importantly to stay ahead of the relentless innovation trends. 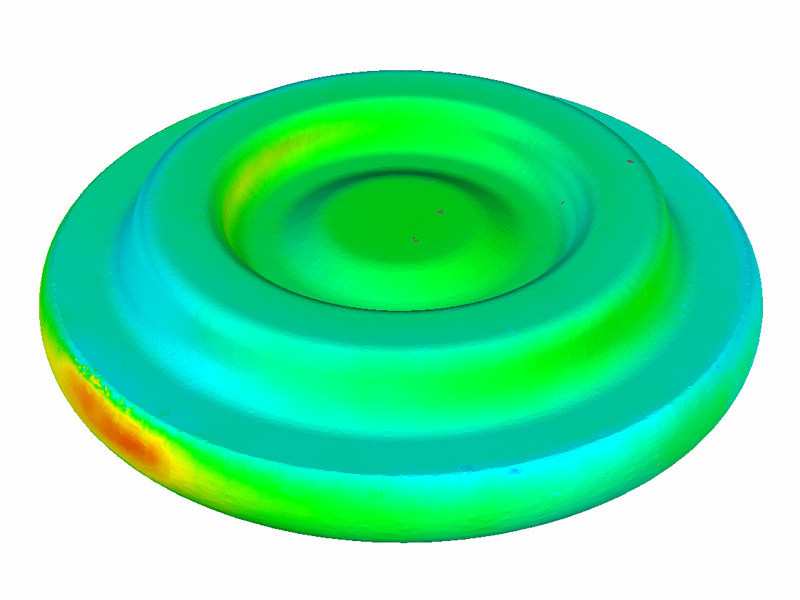 Using advanced digital simulation and data provided by R&D, PEG develops production solutions that meet quality targets and stringent requirements set by our customers for different fields of application. With over 50 special projects on their curriculum, PEG is considered the excellence of the group’s research and development activities. 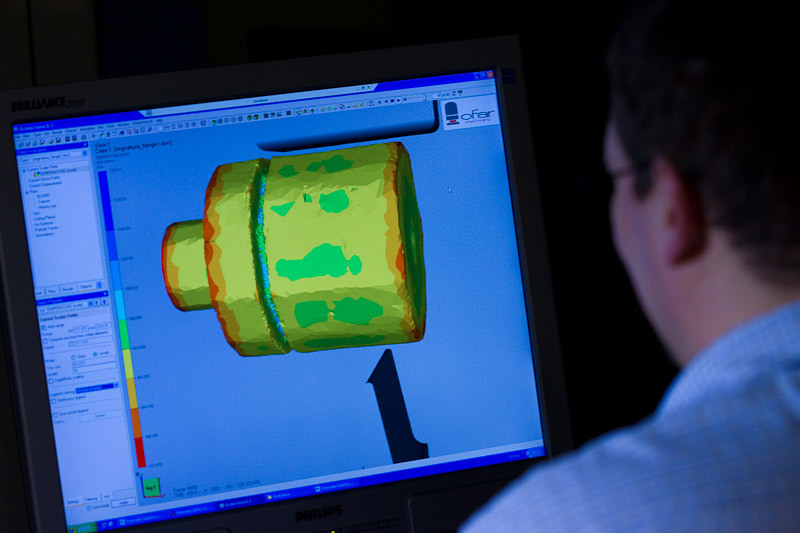 Inspired by science and development the team collaborates with some of the most prestigious technical universities. 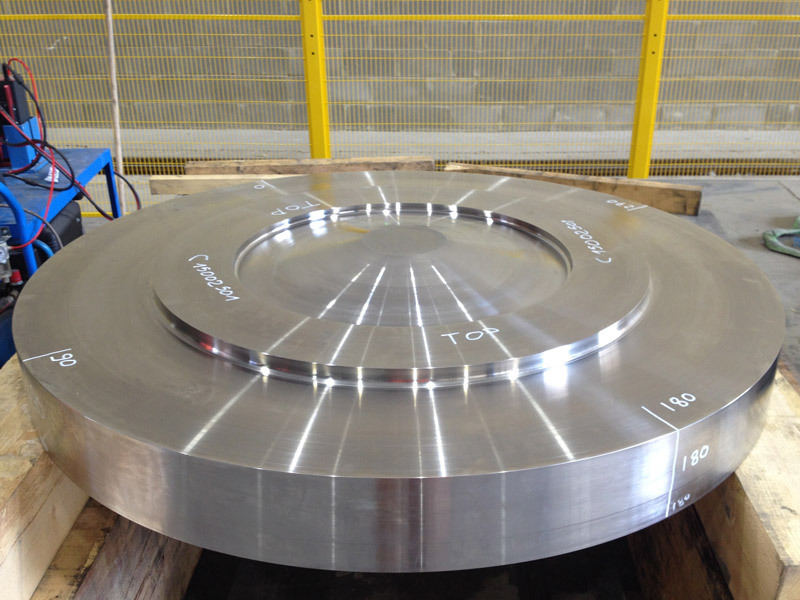 An example of the results that the division has been able to achieve is given by the production in close-die forging of disks in Ni-based alloys with dimensions up to 1800mm in diameter, which will reach 2000mm in Y2019. Since the creation of the PEG department, GIVA has introduced in its product range components produced using superalloys such as Inconel 718, Inconel 706, Inconel 625, Inconel 825, Alloy A286, Incoloy 800, COST E, 316LN.